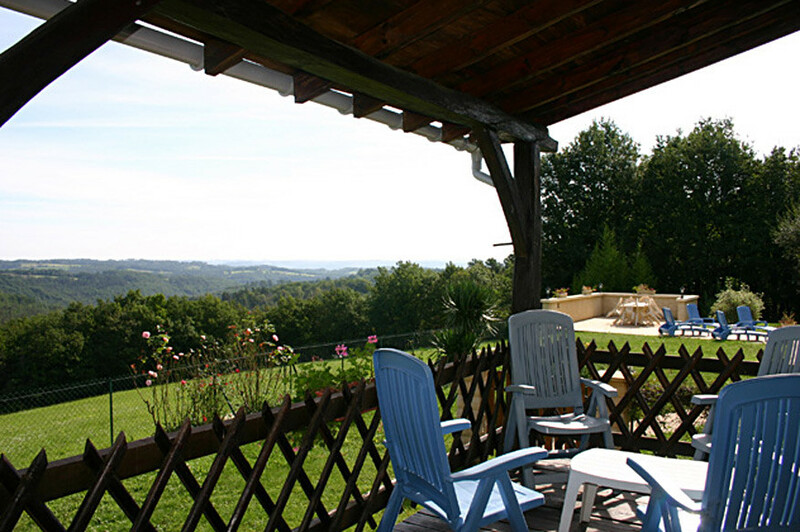 In the heart of the Périgord Noir you will be charmed with this beautiful independant and private holiday house where you will enjoy the magnificent views surrounding the counrtyside. 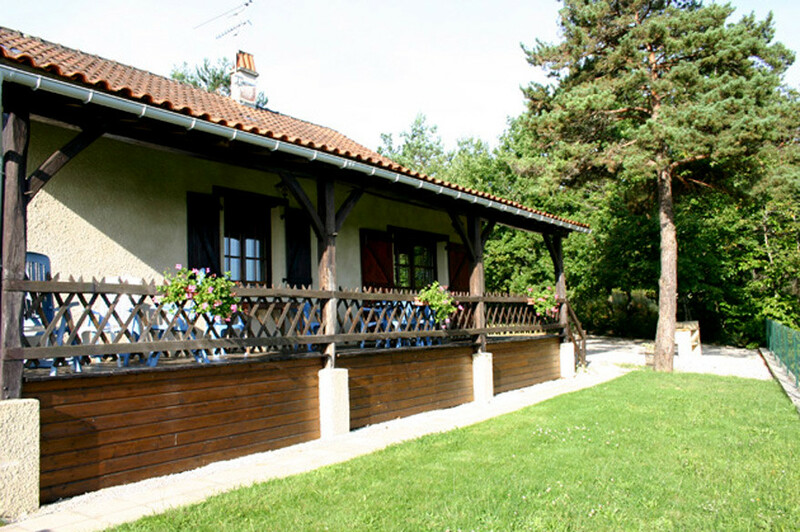 Only about 10 minutes from Montignac-Lascaux, Villa Butzelaar will attract people who loves calm and countryside. This house is situated only at 5 minutes from one of the 100 beautifulst village of France : SAINT-LEON-SUR VEZERE where you will appreciate the restaurants along the Vézère river, it's 12th century church and all the typically landscapes of the Périgord Noir. 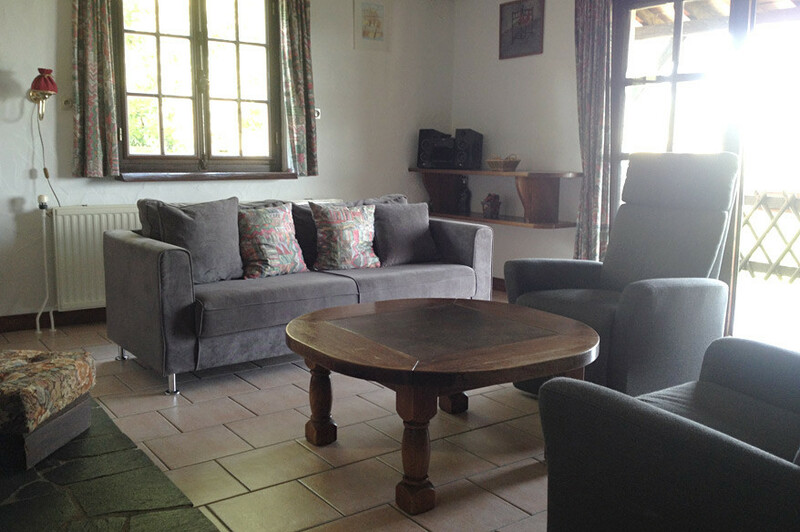 The property is set all on the ground floor and can comfortably accommodating 7 persons. 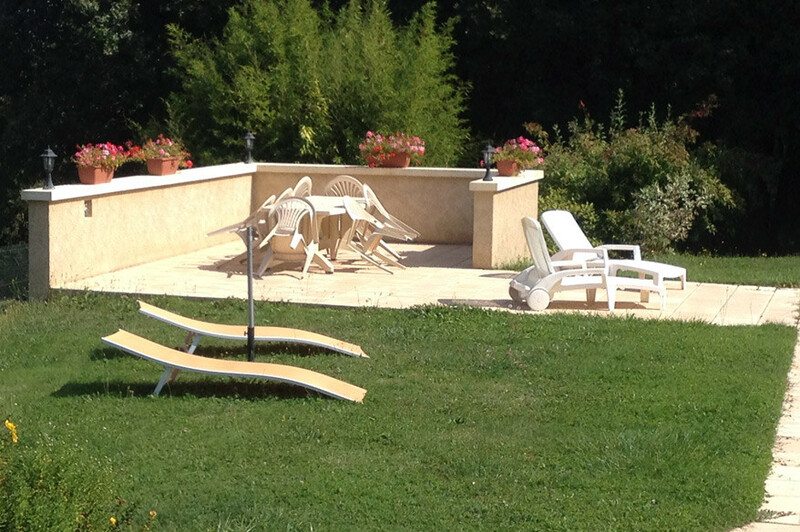 Villa Butzelaar is a pretty house perfectly located in the heart of the Perigord Noir, and perfect for a family holiday discovering the region whilst enjoying the peace and exceptional views from the house and private swimming pool. St Leon sur Vézère, one of the most beautiful village of France is delightful, with it's 12th century church and it's numerous castles, it's quaint winding streets, it's bakery for fresh croissants. Bedroom 1 furnished with a single bed and an bunk-bed, ideally for yourng children. a bathroom with a shower cubicle, a bath, a wash basin, a toilet and a washing machine. the living-dining room is spacious and has comfortable sofas and coffee table by the decorative fire-place. There is a radio-cassette player and French television for entertainment. The living room opens via large French patio doors to the wooden covered terrace where a dining table may comfortably seat 7 persons for breakfast or evening barbecues whilst the sun sets. 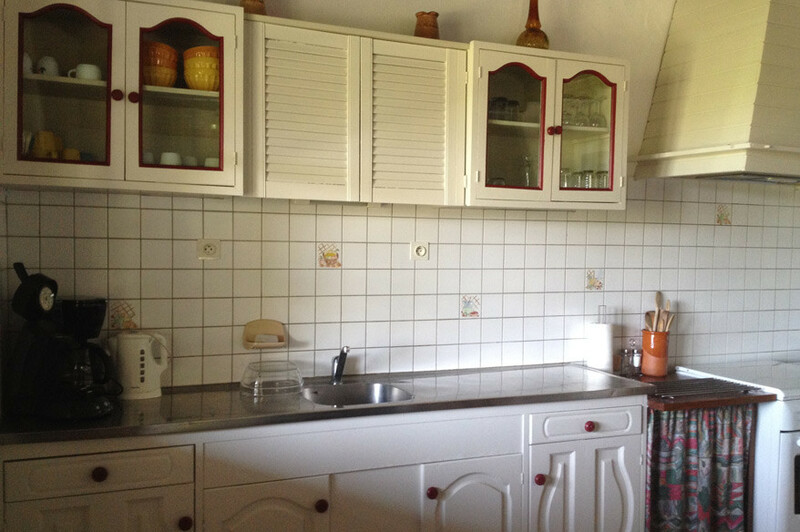 The kitchen area is separated from the living area by a breakfast bar with stools. The kitchen is well equipped for everyday cooking. Guests will find a gas oven and hob top, microwave, fridge-freezer, dish-washer, coffee machine, toaster, kettle and all necessities. 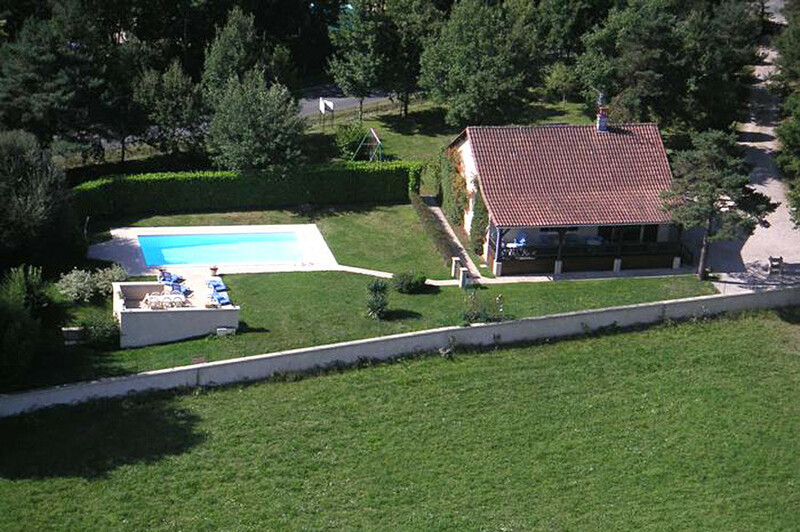 The enclosed swimming pool is maintanined by the owners and kept immaculately clean. Measuring 10 x 5m and from 120 - 200cm in depth small children can play and swim under close supervision of adults who will enjoy the sun beds, table and chairs and parasols on the patio area. Guests will be happy to find that the pool area enjoys total privacy with no over-looking neighbours, apart from maybe the occasional squirrel in the adjacent trees ! There is also a double swing and table tennis on site for entertainment.